« April Editorial: The election edition…. Mary O’Hara’s Austerity Bites is out today in paperback. In today’s guest post Mary contextualises and shares her preface to the paperback edition. She is disappointed at how little has changed since she conducted the interviews and continues to be concerned for the future of the UK as austerity looks set to bed down even further, irrespective of which party/ies win the UK General Election. Another £12bn. That’s what is on the cards if there is a Conservative-led government elected in May. The chancellor George Osborne has pledged – despite repeated signs in the run up to the election that the economic recovery is extremely fragile – to ratchet up the cuts that for the past five years have harmed economic growth and devastated millions of people. For people directly affected by austerity, for example the disabled who have seen incomes shrink drastically and who have been repeatedly targeted with punitive welfare reforms, and younger people who are still struggling to find secure jobs with decent wages, all the talk of a bouncing back can sound delusional. There is a lot at stake in the upcoming election. What kind of NHS will the country have? Will social care services be able to cope with rising demand as pressure on funding snowballs? How many more children and families will go hungry or homeless? How much more can the poorest in society be punished for the misconduct of bankers and the hoarding of wealthy? It is early spring 2015 and the Tory/Liberal Democrat Coalition’s five-year term in power, during which it has unleashed an austerity programme of historic proportions on the UK, is drawing to a close. What I would like to be writing is that austerity has at last been widely seen for the gigantic folly it is and that its wholesale dismantling is under way. I want to tell you that, like Greece, a country ravaged by the worst austerity in Europe, Britain is on the verge of electing a new government that will reject the reckless venture once and for all. Instead, it is abundantly clear that the first edition of Austerity bites, which chronicles the grisly human cost that was paid during the first three years of unprecedented cuts to public spending, has turned out to be a mere taster of the cruelty that has been experienced by whole swathes of the British population at the hands of its own government. It is also clear that, despite repeated warnings of the damage being done to people who were already struggling to get by, there is no end in sight. As I write, the electorate knows that even if the Labour Party gains power, further (although less drastic) cuts are on the way until at least 2020. By this time, spring 2015, we know that the Coalition government has willingly left legions of its own citizens unnecessarily destitute, poor, hungry, dependent on food banks, freezing in their own homes, marginalised from society, and publicly vilified and shamed for daring to be unemployed, disabled or sick. 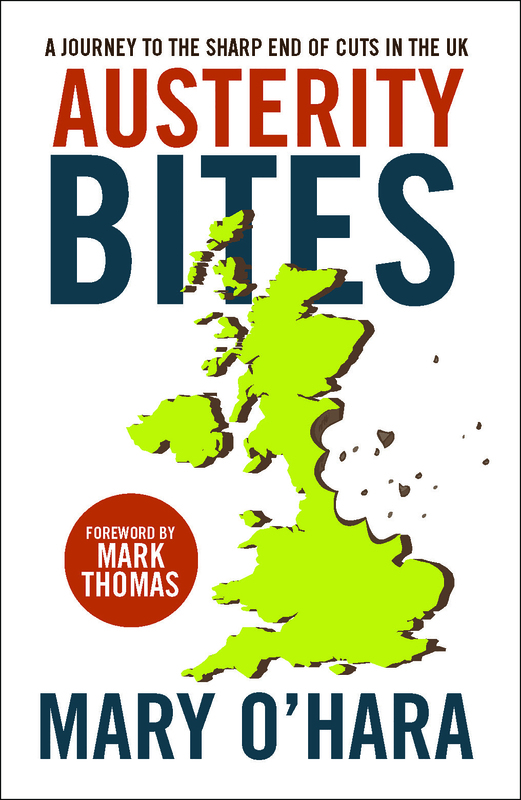 As Mark Blyth points out in the foreword to this paperback edition, austerity as it evolved in the UK after 2011 was more about targeting aspects of spending that affected the most vulnerable than a full-blown fiscal transformation that hit the financial elites where it hurt. The government has presided over manifold cases of people so crushed by the brutish, punitive changes to the welfare system, including the inexplicable ‘Bedroom Tax’, and sanctions that many have gone without food, resorted to begging or taken up ‘survival shoplifting’ after their meagre benefits support has been withdrawn. People are suicidal. The government has driven innumerable disabled people to despair with its spectacularly inappropriate and mismanaged ‘back-to-work’ programmes that are still plagued by criticisms of callousness and ineptitude. The government has abolished the Independent Living Fund in England, a vital social security safety net that helped around 18,000 of the most severely disabled people retain their hard-fought independence in the community. Despite the mountain of evidence piling up on the barbarity of austerity – and the fact that the deficit that purportedly necessitated all this pain has nowhere near been eradicated – it is clear that the Tories, especially, remain hell-bent on pushing through yet more ideologically driven, record-breaking cuts and harsh reforms to social security. During his first four-and-a-half years as Chancellor of the Exchequer, George Osborne had already gleefully dug the welfare state’s grave, but his 2014 Autumn Statement was the mallet to hammer the nails into its coffin. Osborne confirmed that, if the Conservatives were re-elected, billions more would be slashed from the public purse, including from social care budgets that fund essential services designed to protect the most vulnerable and poorest in society, including children, disabled and older people. Immediately after the Statement, the highly respected Institute for Fiscal Studies concluded that the government’s plans to shave another £20 billion from spending would constitute cuts ‘on a colossal scale’, while at the beginning of 2015 it reported that if proposed Conservative Party plans were enacted they would amount to ‘the largest fiscal consolidation out of 32 advanced economies over the period from 2015 to 2019’. Make no mistake about the sweeping and ruinous legacy of five years of austerity in the UK. The economic recovery has been the slowest and least robust ever recorded, and the Chancellor’s deep cuts were estimated in February 2015 to have contributed to a needless shrinking of GDP by 5 per cent, delaying any recovery from the get-go. Let’s not forget that homelessness is rising dramatically, that services ranging from domestic violence support to addiction facilities, to provision for disabled people and children are closing or stretched to the limit, that access to justice has been severely curtailed due to Legal Aid cuts and that the queues for food banks have swollen to extraordinary levels. There are some signs of hope. Many groups, large and small, as well as individual campaigners continue a valiant fight on an anti-austerity platform and new ones are emerging all the time. Latterly there has been the rise in the popularity of smaller political parties coalescing around an anti-austerity agenda: the SNP in Scotland, Plaid Cymru in Wales, and the Green Party across the UK offer some kind of alternative29 to voters disillusioned with the mainstream cuts consensus. But still, I am not able to write what I would have wanted to. I cannot tell you that people’s undue suffering has ended or is about to end. 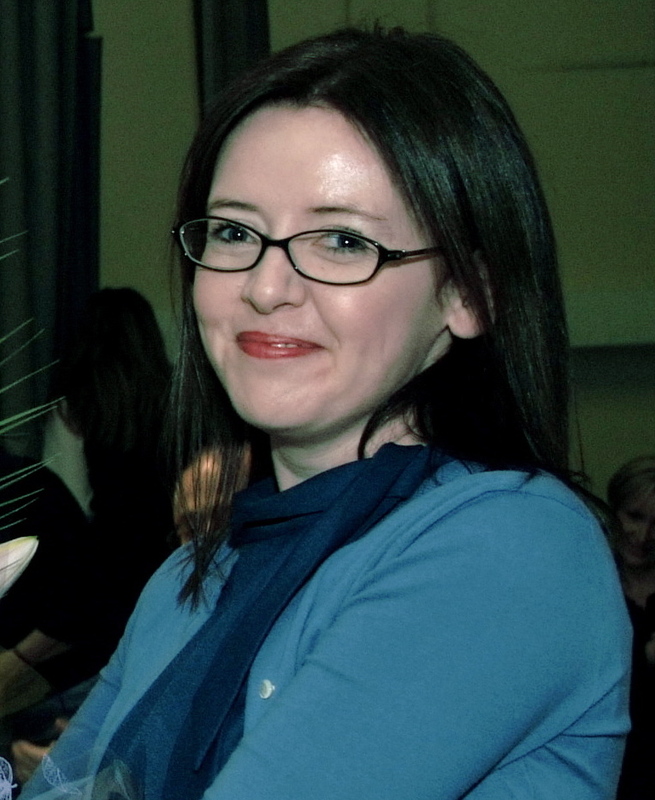 Austerity Bites by Mary O’Hara is available for purchase from our website here (RRP £9.99). Don’t forget Policy Press newsletter subscribers get a 35% discount when ordering through our website. If you’re not a subscriber yet why not sign up here today and join our Policy Press community?